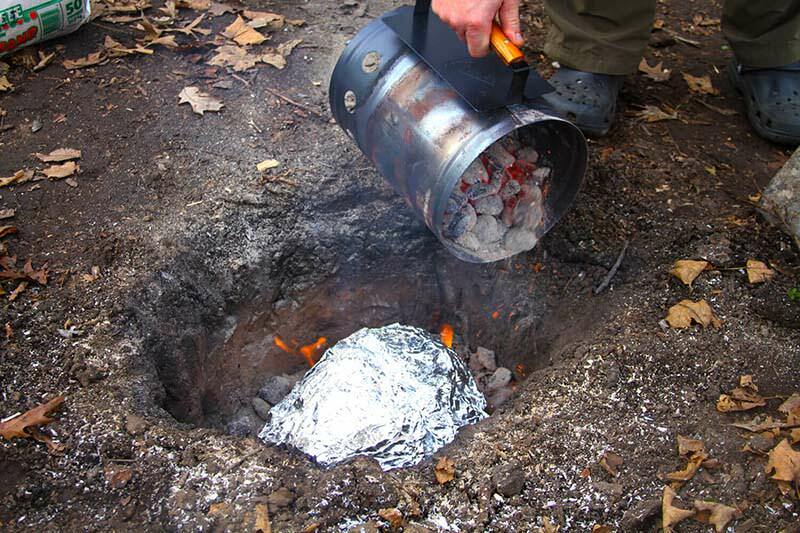 Cooking a whole turkey at your campsite is an ambitious project, but it can be done! 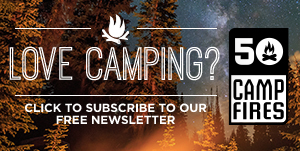 What’s more, it can be a fun project in which your whole camping crew can participate. When every camper has a role in turning out supper, it tastes even better… and it creates stories to tell back at the office and in school. 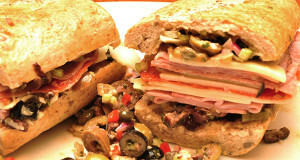 This is one turkey recipe you and your gang will not want to miss out on. Call this a “Camping Turkey Luau.” You basically dig a hole, add coals, put the turkey on top of them, add more coals, and bury the whole thing for several hours. When you dig it up, it’s cooked. You might have your doubts about this turkey recipe working, especially about it turning out a nicely browned bird, but it actually works. This turkey recipe is kind of an all day project, but when camping with a big group or for a family gathering at the cabin many hands make light work. 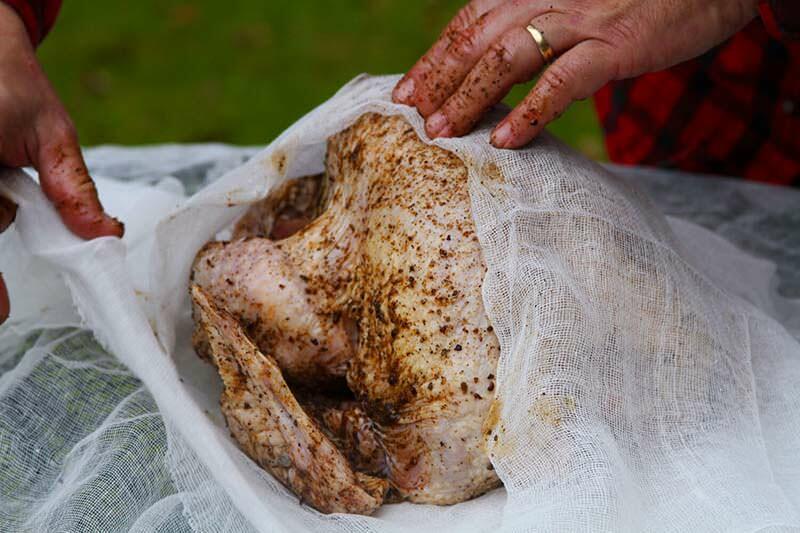 Note that you’ll want to brine the turkey before heading to the campsite. A pit roasted turkey luau is the perfect turkey recipe to get the whole family involved, and you’ll end up with a dinner everyone will love. It’s a win win. 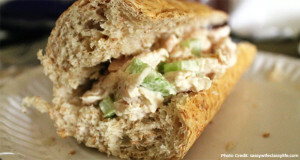 This turkey recipe is the perfect way to get all the campers in your crew involved in whipping up a fantastic dinner! 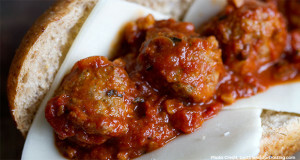 You've never had a campsite dinner like this before, and trust us, you don't want to miss out! 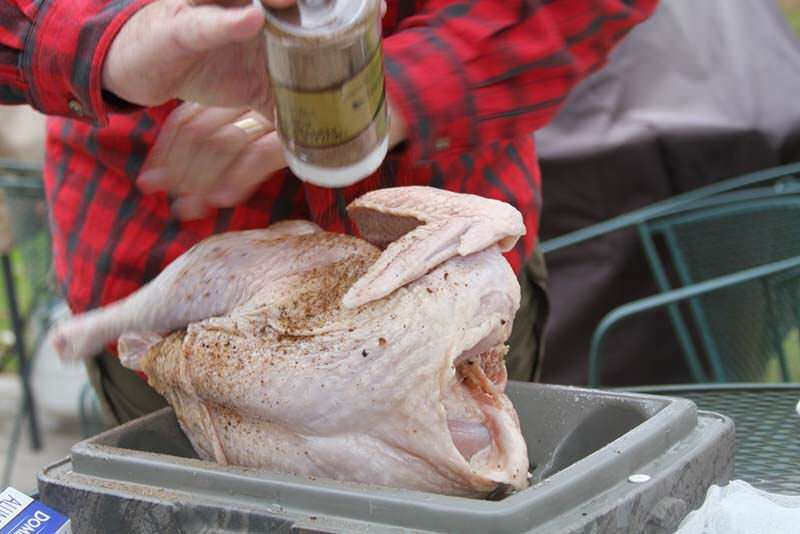 Mix enough water with kosher salt at a ratio of 1¼ cups of salt per gallon of water to cover the turkey in the cooler. Add chili powder, Tabasco, and peppercorns. Stir thoroughly. Submerse turkey in the brine. Weight to hold it under if necessary. 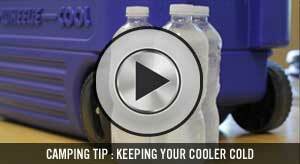 Put cooler in fridge or other cool location and brine for 8-12 hours. In the meantime, find a safe location and dig a pit that’s approximately a foot deeper than your turkey in roasting position and about three inches larger all the way around the sides. 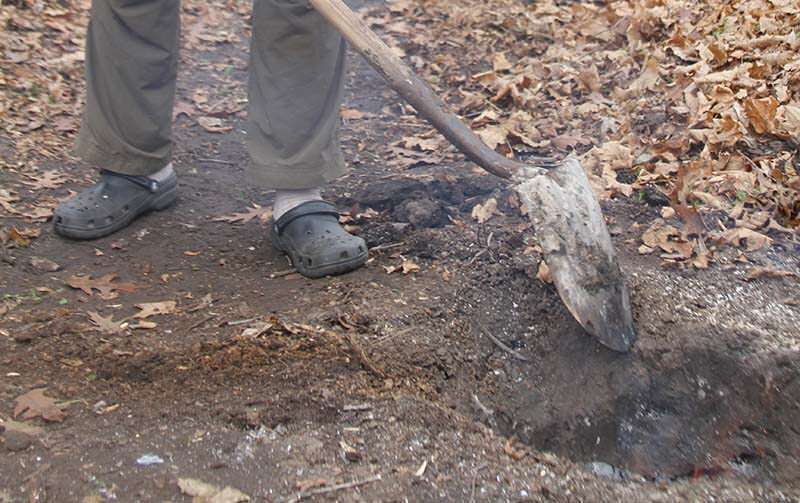 Several hours before cooking time, start a fire in the bottom of the pit and feed it hardwood logs to create good coals. Start another separate campfire and do the same thing to create an ongoing supply of coals to surround and cover the bird, too. About 20 minutes before cooking time, start a couple of chimneys of charcoal briquettes to supplement the hardwood coals if you think you’ll need to. 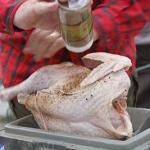 Remove turkey from brine. Rinse and dry thoroughly. 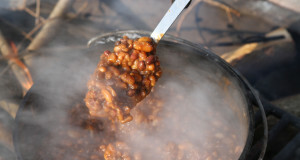 A couple hours in the air in addition to patting it dry with paper towels is a good idea as this allows it to come up to room temperature before cooking. 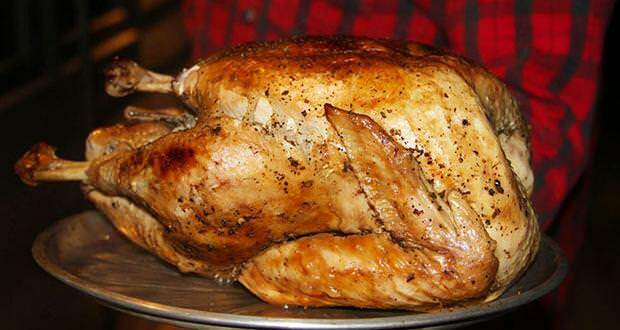 Paint the entire skin of the dried turkey with cooking oil. Shake dry seasoning rub onto the bird (inside and out) to your taste. Insert sprigs of thyme into the cavity. 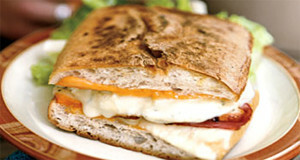 Wrap the turkey completely in several layers of cheese cloth and tuck the ends under the wrap to hold it in place. Next wrap the turkey completely in four layers of aluminum foil and seal tightly. 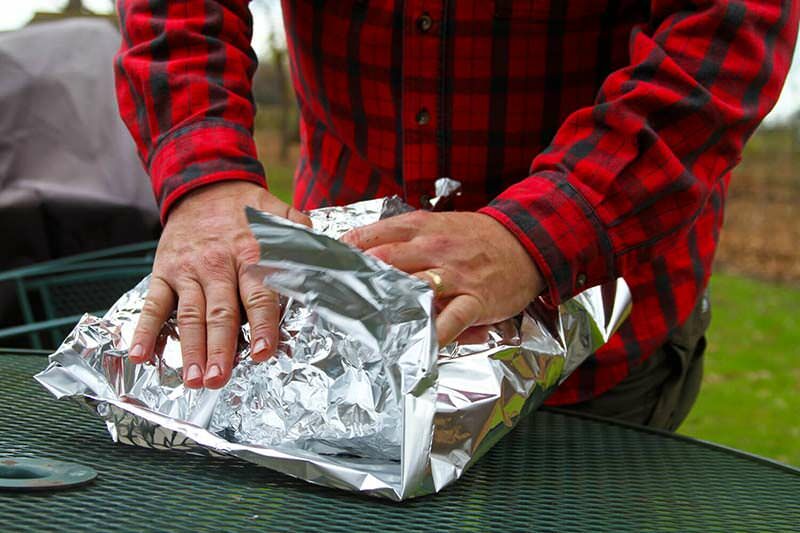 Alternating the side of the turkey on which the seams are folded and the orientation of the turkey to the length of the aluminum foil helps to ensure juices stay in and ash stays out. Be sure to note which is the breast side of the pack, and mark it with a permanent marker. Make sure there is an even layer of hardwood coals in the bottom of the pit about three inches deep. 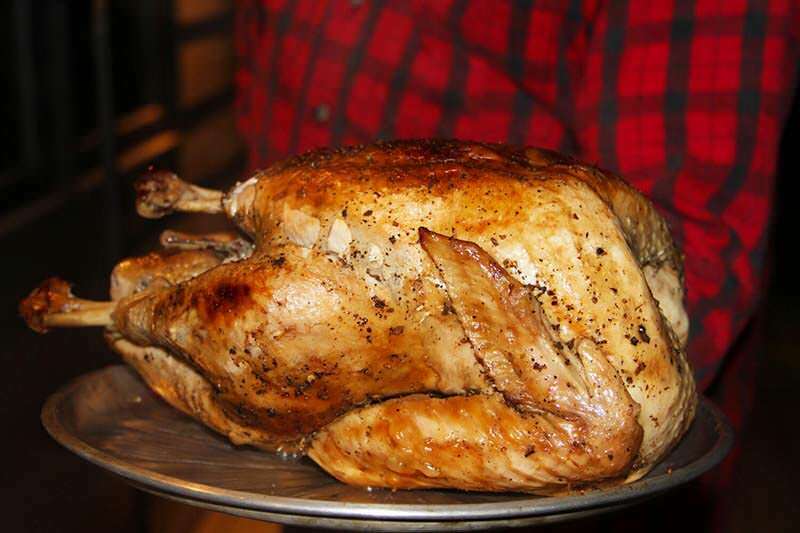 With heat resistant gloves, place the wrapped turkey carefully into the pit on top of the bed of coals breast side down. 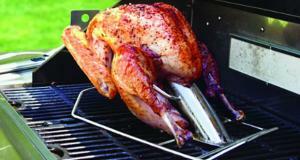 Fill in around the side of the turkey with a couple inches of coals, mound coals on top for another three inches or so. Use your supplemental charcoal briquettes if you find you’re running short of hardwood coals. 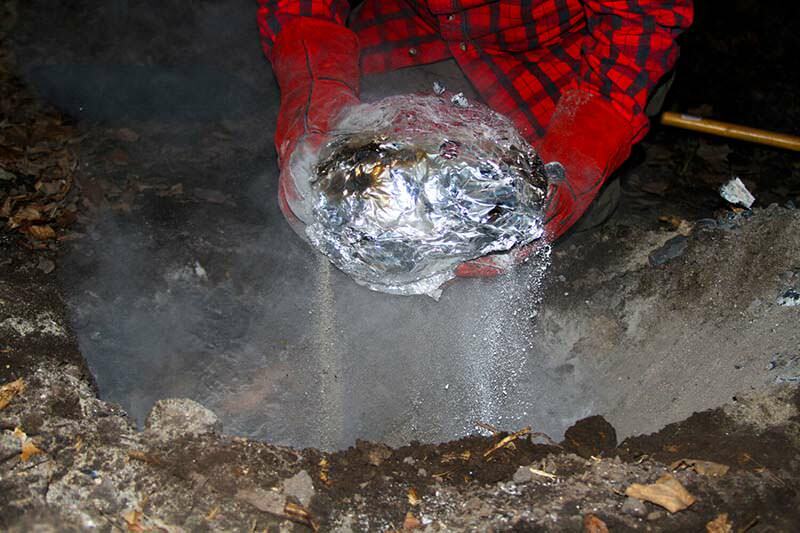 With the turkey covered in coals, carefully shovel the earth from the whole back on top of the coals and mound it up a few inches. 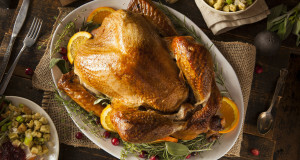 With a 12-pound turkey, go and do something else for 3 ¼-3 ½ hours. Perhaps go on a family hike? Of course, you’ll check back anyway, but what you’ll find is that you’ll feel little or no heat on the soil mounded on top of the pit. It insulates that well! When the time is up, come back and dig up the turkey. Use the shovel and garden rake at first to remove the soil. Then with your heat resistant gloves and garden trowel push away the ash and any remaining coals enough to grasp the package and remove it. Tip it and brush off as much remaining ash as possible. Then set on a metal tray. Insert the probe of the meat thermometer through the aluminum foil and cheesecloth into the center of the breast without contacting any bone. You should see a temperature that’s at least 165°F and maybe a little north of that. If you don’t, put the bird back in the pit and add supplemental coals. With an internal temperature of at least 165°F, set the bird aside in its wrappings for at least 20 minutes and with a pairing knife cut through the foil and then the cheese cloth to reveal the golden bird inside. Remove all the wrapping, carve and serve. 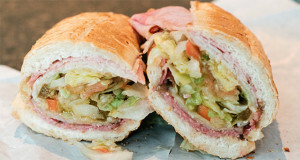 We told you it was going to take all day, but it’s worth it!